You want all the latest news, rumours and everything else there’s to know about Modal Electronics? We're happy to oblige: On this page you’ll find everything at a glance – and it’s always up to date! 03 Dec 2018 · Wait a minute this bears absolutely no resemblance to the original CRAFTsynth! 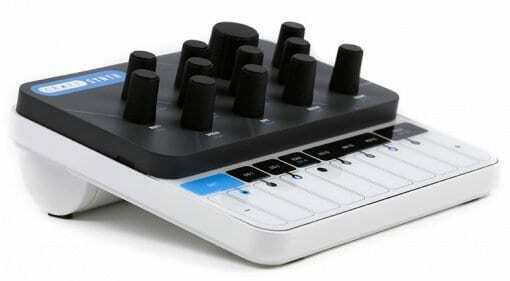 CRAFTsynth 2.0 is not a fun little DIY synth it's a serious box of monophonic wavetable goodness so what's with the name? 07 Jul 2018 · SKULPT is a great name for a fat little futuristically designed polyphonic synthesizer. 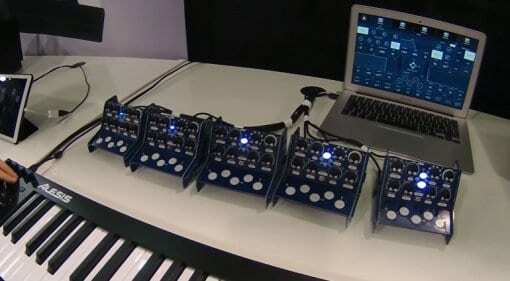 4 voices and 32 oscillators of virtual analogue synthesis that'll run on batteries. Hitting Kickstarter next week. 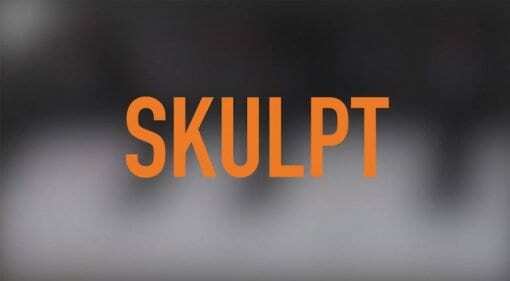 05 Jul 2018 · A teaser video from Modal Electronics appears to give us a blurred view and sonic potential of something called Skulpt. 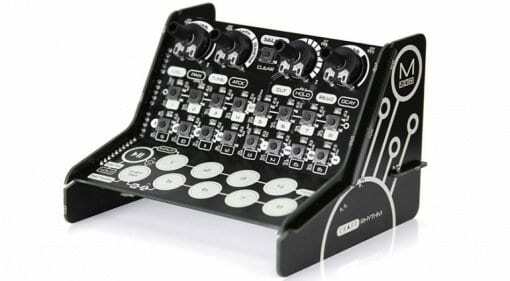 I'm hoping for a 70 quid CRAFTPoly to go with my CRAFTRhythm and CRAFTSynth. 09 Sep 2017 · Modal Electronics announce the CRAFTrhythm, an 8-track drum and percussion sampler in the same DIY form as the CRAFTsynth. Good, cheap, fun. 22 Aug 2017 · A new update to the Modal Electronics CRAFTsynth introduces a Poly mode where you can chain them together to create a full-on polyphonic synthesizer. 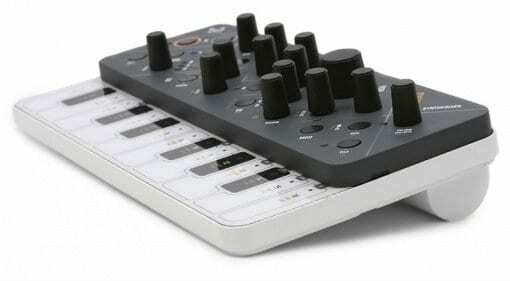 Or maybe get a Roland SH-01a for the same price? 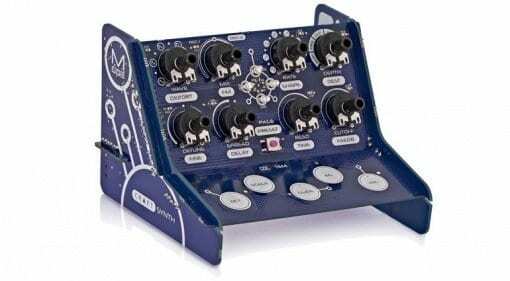 21 Nov 2016 · CRAFTsynth is a cool looking digital monophonic synthesizer that comes in an easy to assemble DIY kit. It's cute and should probably be on your Christmas list.